A year before his heart attack Stone says a doctor friend had told him about Dr. Esselstyn’s book Prevent and Reverse Heart Disease. Stone’s father and grandfather had died from heart disease — his grandfather died at 78-years-old of a heart attack and his father died at age 68 while undergoing open heart surgery. His father had been on Crestor since age 40. Stone’s doctor friend, who is a cardiovascular surgeon, sent him the film Forks Over Knives when he learned of his heart disease diagnosis. The doctor encouraged Stone to try a whole foods plant-based lifestyle. A diet of whole plant foods revered Ken Stone’s heart disease. Photo and meal by Sister Reya. “…the weight starting falling off. I weighed 205 pounds the day of my heart attack (I am 5’9″ tall), and I started losing 2 to 3 pounds per day. Needless to say, I felt great and had tons of new energy. Ken Stone and his wife Patti before and after making the switch to a whole foods plant-based diet. “Yes, I am a rock star! My weight just kept falling off until it leveled out at 152 pounds, and it has stayed there for the last six months. February is Heart Health Month in America. Heart Disease is the leading cause of preventable deaths today. Many people have regained their heart health simply by eating more plants and at Healing With Plants we are spreading the good news! 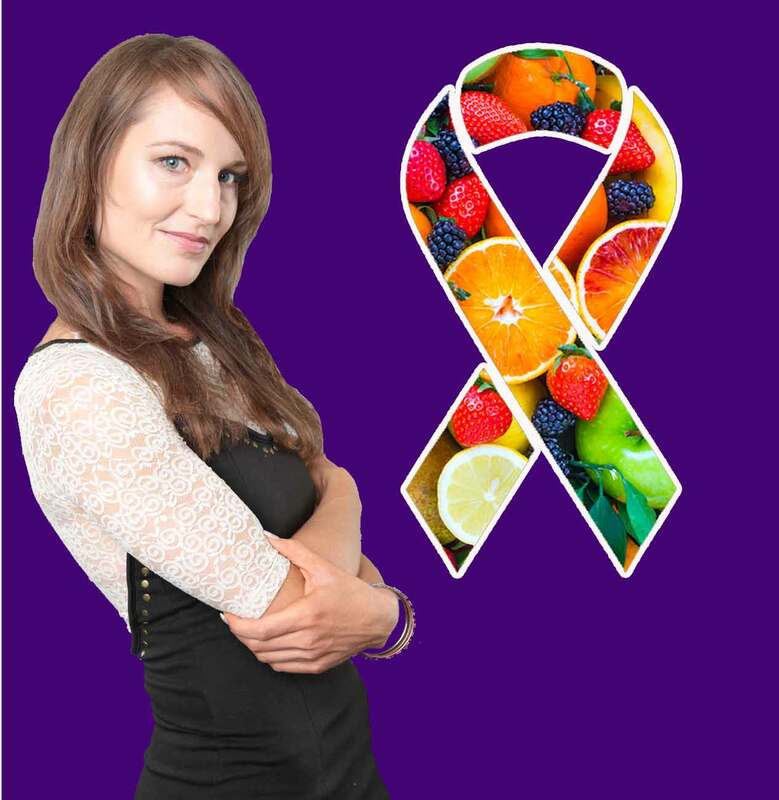 Stay tuned for more inspiring stories from real people who have cured heart disease with diet. Healing With Plants is a holistic health education website empowering people to heal themselves at home, with plants.